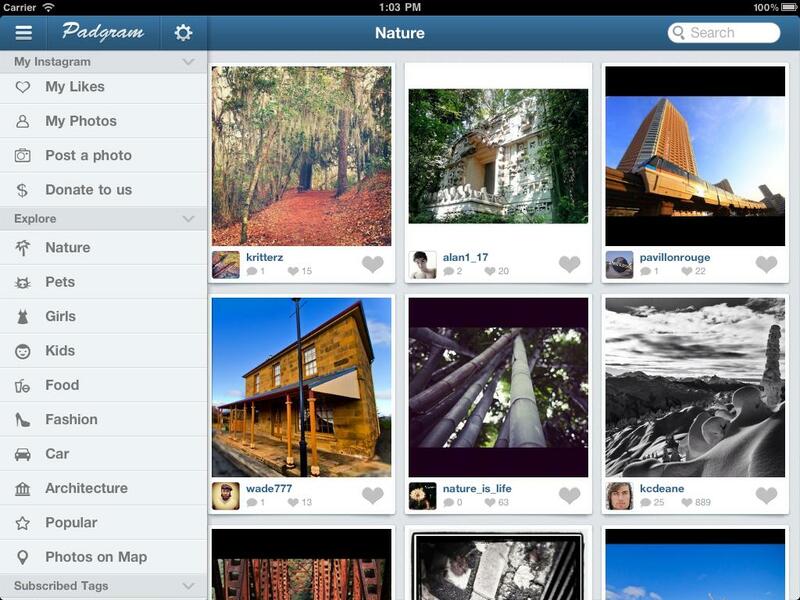 We’re glad to announce Padgram 3.0, a major update to the photo app. The update includes support for both portrait and landscape orientation and browsing by category as well as popularity, including: Nature, Pets, Girls, Kids, Food, Fashion, Cars, and Architecture. We are always trying to be responsive to Padgram users’ requests for new features. 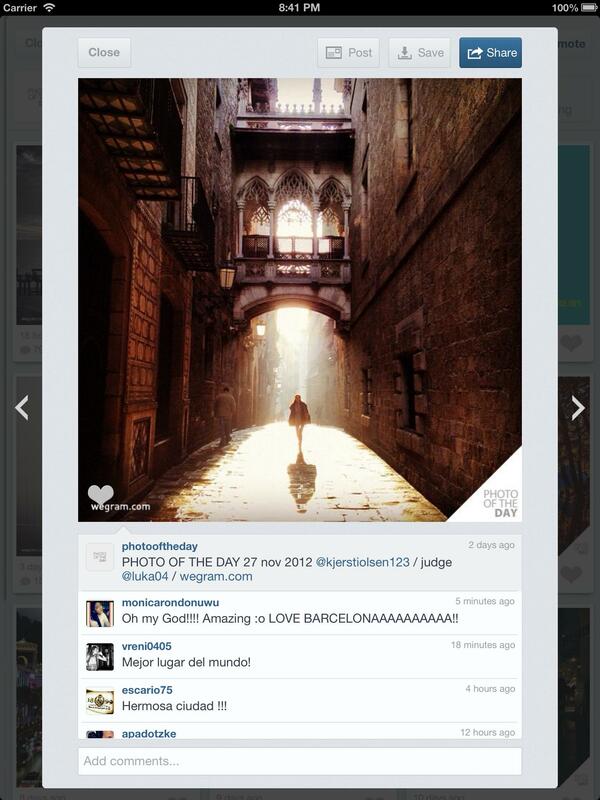 Support for portrait orientation and browsing by categories represent a major step in the evolution of Padgram. Try it now, we won’t let you down.